Again , Wap5.in is going to conduct a new contest for the Visitors in our Website called "FIND A PRODUCT CONTEST". This is our 16th Contest , all other contest was Successful and We distributed the Prizes to the Winners. Last we conducted the contest BIG BLAST BUMBER Prize Contest (ENDED). Many of our Users still need wap5 has to conduct the contest again and again.... Ya we are going to Conduct this Again for the happiness of wap5 Visitors. This is a new Contest , There will be 2 Task . The Participants who Complete the 2 Task only can Win in this Contest. The Task are based on Amazon and Flipkart Products. Task 1 consist of 2 Question along with Options (You have to find the Perfect Product for the Question from the Options given). Question 1. Which is these Product have the Specifications "6GB RAM + 64GB memory" ? Question 2. The Laptop Named as "YOGA" is in which Brand ? 1. Winners are Selected by Random.org on 4th Feb 2019 (Select Only those complete both Task 1 & Task 2). 2. 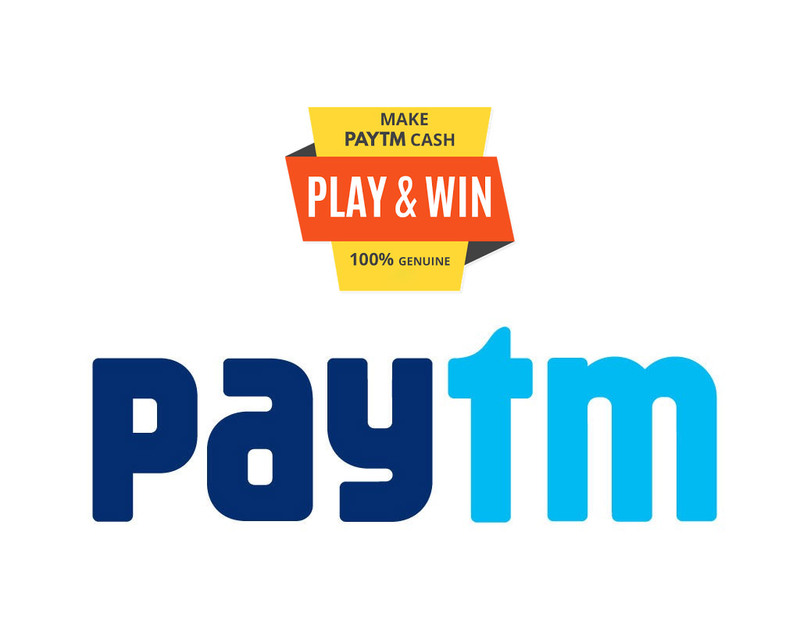 There will be 25 Winners are Selected for Free Paytm Cash. 3. The selected winners will get Rs.10 Paytm Cash for Free. 4. Winner Names will be posted on this page itself after the selection on 4th Feb 2019. 5. We will contact the winners through the WhatsApp.